﻿ Viaway - Your International TV and Films. Live and Recorded TV. Films. Anywhere. Anytime. 1,000+ Live and Recorded TV. 20,000+ Films. 100,000+ Podcasts. 30,000+ Radio Stations. Discover More. Pay Less. Be Happy. International TV and Films. In your language. Discover more TV, Films, Podcasts and Radio. Pay less. Be Happy. Discover International TV. Watch More. Pay Less. Be Happy. Your friends are watching and you can too. 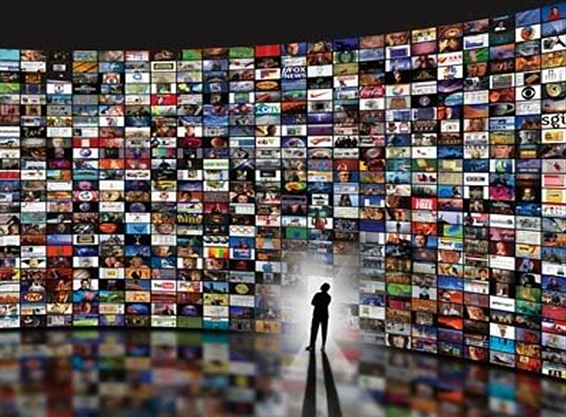 Discover a wide selection of top International TV channels and Films. Like most people, you keep paying for TV that your never watch. With Viaway, you get the best Live and Archived International TV and Films with personal recommendation for the shows and films you want to watch. You only pay for what you watch if at all as we offer a lot of FREE TV. Tune in live TV, browse archives and find your favorite films in your language. No special hardware required, no complicated setup or installers, never again miss your favorite shows. Play it anywhere anytime. Missed your favorite show? No more! Records your favorite show, just program what you like to watch. 11 pm, 10 am, 4 am, no worries, we got your back and record on your schedule in the cloud. Just open the Viaway application on your favorite device and start watching, at home, in your office, on vacation, anywhere you go. 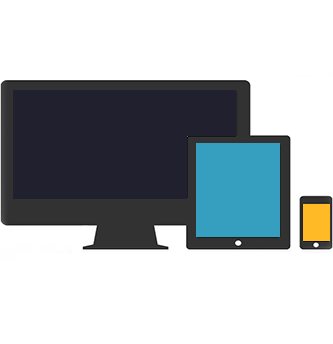 When you find your favorite TV channel or film, you don’t have to look for it or download it over and over to enjoy it on multiple devices. Viaway takes care of everything for you instantly. Simply. Just like that. 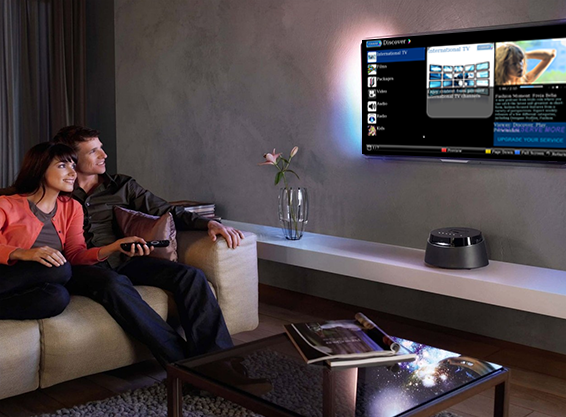 Whether you are on your Smart TV, Bluray, Media player, Smartphone, PC, Mac, getting started is simple. In just a few quick steps your devices will be connected to Viaway and you can start watching. Find something you like, and you need to go? Just hit Record and Viaway will record your TV for you even if you are not watching. Easy to setup. Free to join. Start today. 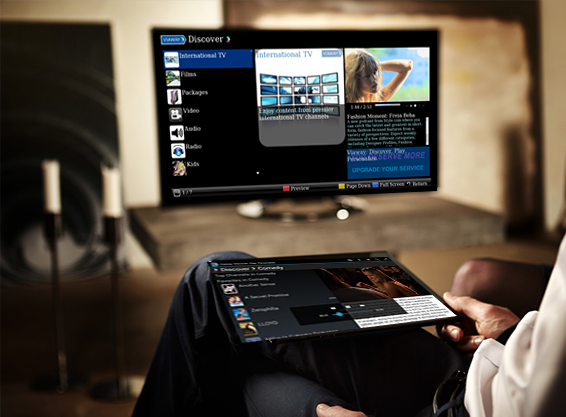 Choose your service, find your favorite TV channel and Film, and watch whatever and whenever. 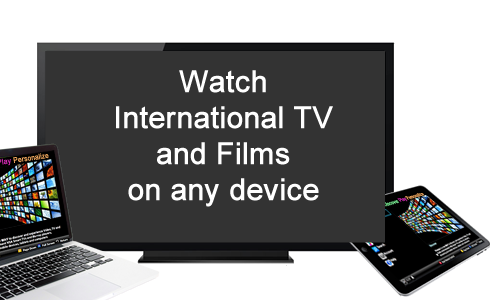 Join today to take watch TV and Films anytime, anywhere on any device. 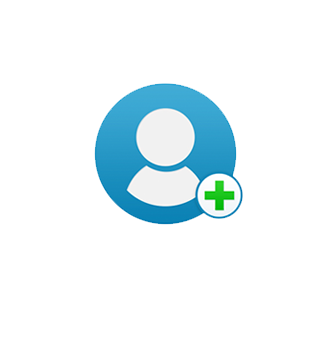 All your need is to instal Viaway on your device and we do the rest! No device? Not a problem! You can watch on your PC or Mac. You can get one today. We offer a number of services that fit your needs. 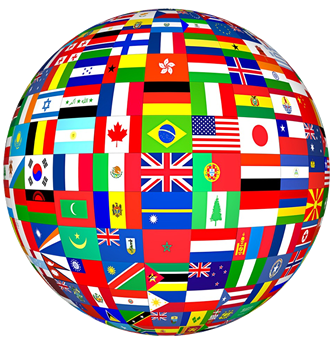 Start with Free TV, try any of our International packages, and explore World TV. Watch Viaway on your Smart TV, Blu-ray, Table, Mobile Phone or Media Player. Over 100 different brands are supported. Copyright © 2015 Viaway, Inc. ® All rights reserved.